Habitat Shallow lake, pond, and swamp with sunshine. Range in Japan This species infested in Hyogo and Okinawa Prefs. in past. Date Introduction to Japan was around 1950. 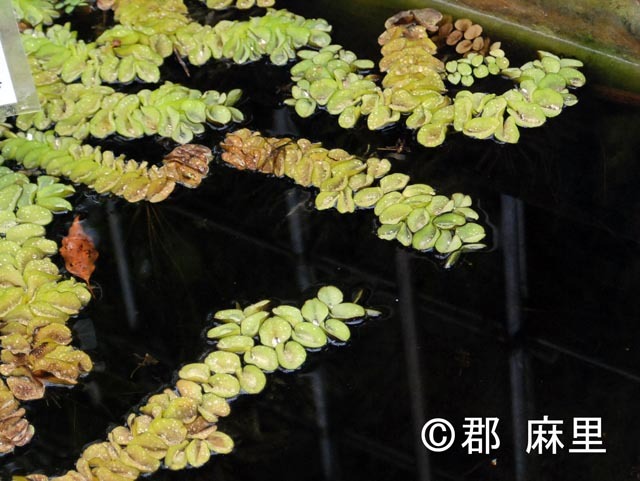 This species was introduced to Okinawa in middle 1970s, and infestation in a pond was recorded in 2006. Impact Potentially: Competition with native species. Nutrient enrichment. Introduced range in other countries Australia, New Zealand, Southeast Asia, central Africa, etc.